What piques your interest? Tickles your fancy? Gets your heart racing? 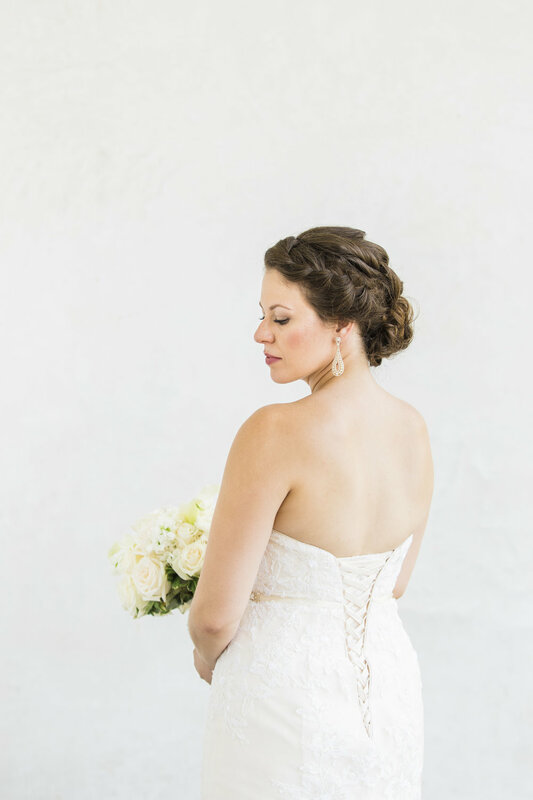 Below are a few of my favourite weddings to help get those creative juices flowing. Contemporary with a hint of vintage flair, this cozy downtown wedding paired deep hues with sparkling golds and twinkling lights for the ultimate intimate gathering. 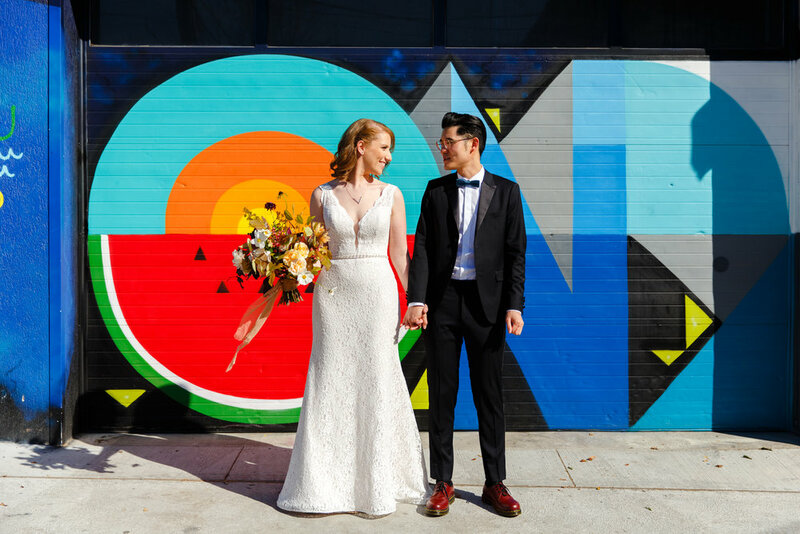 Using Queen St W as their playground, this colourful wedding combined the unique traditions of two beautiful cultures under the roof of one of Ossington's hippest restaurants.